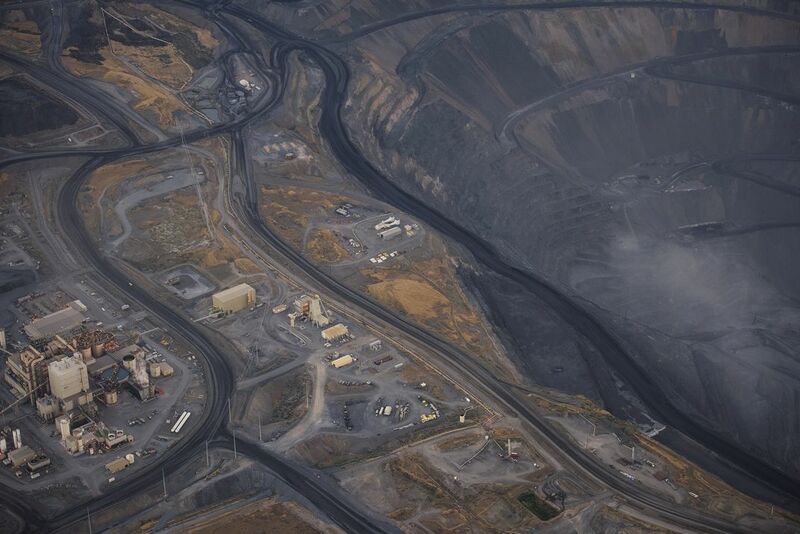 What a massive quarry in the vast desert of Nevada. Aerial image (shot from a plane). Date Uploaded: Sept. 15, 2016, 7:53 p.m.